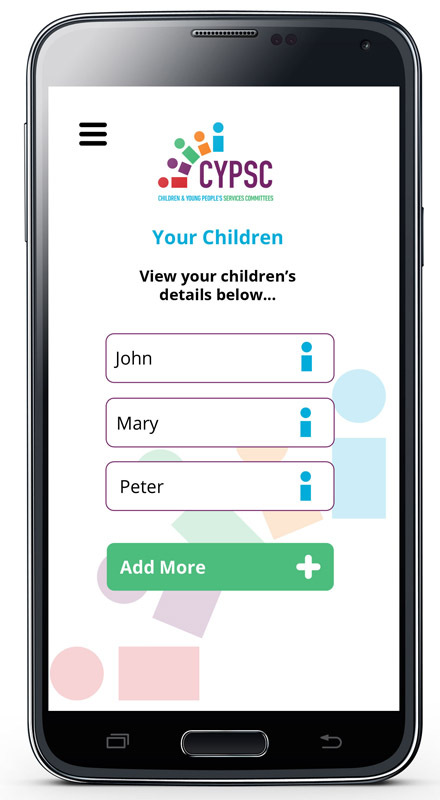 OSD delivered a new Custom App for CYPSC (Children & Young People’s Services Committee) for Sligo and Leitrim. As Stage 1, the Android App was developed to assist parents to navigate the services and supports involved in supporting their family. 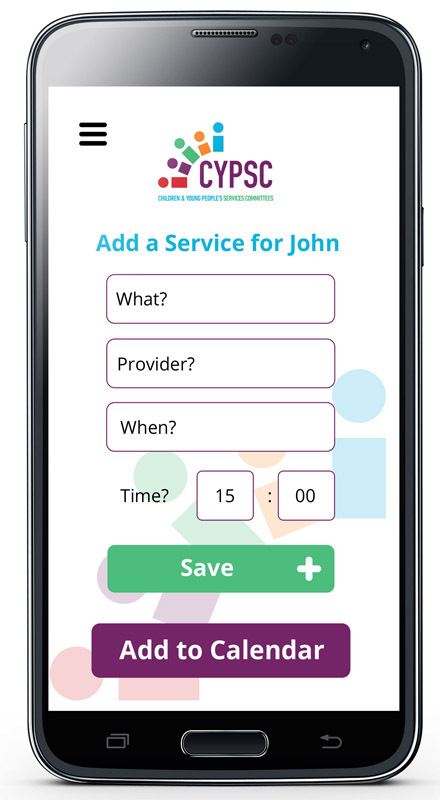 The iPhone App will be developed as a Stage 2. 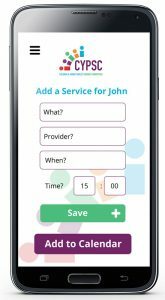 With the App parents can add their children’s details, and assign multiple services, service provider details, times for each service, and add to their mobiles own calendar app.